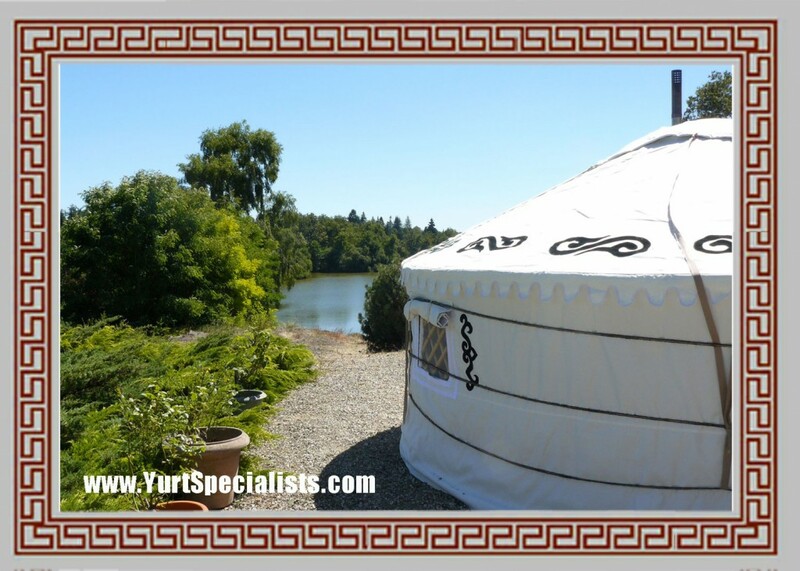 One of our customers has set up their yurt for rental in France. The setting of the yurt is next to a beautiful green lake. 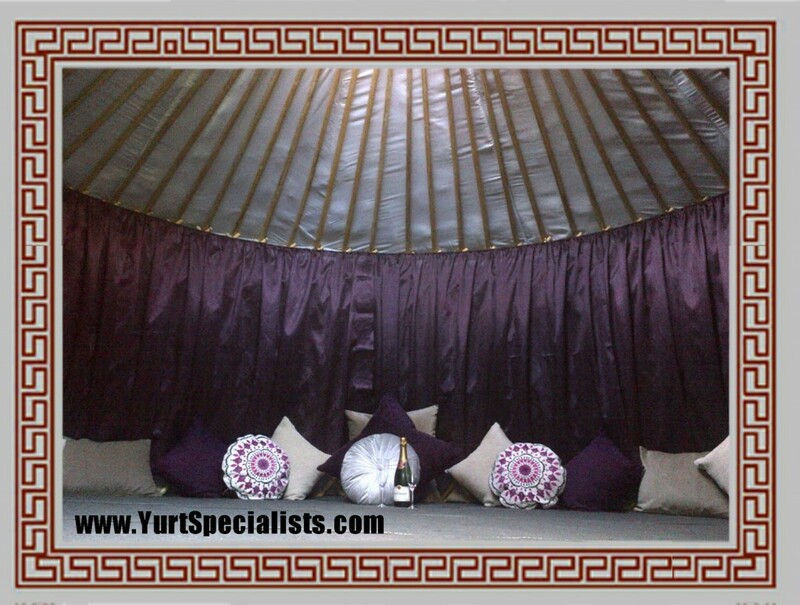 As an addition to the yurt, they have added a stylish purple theme with their inner curtain lining. It has transferred the yurt into a cosy romantic cocoon.